Trust us with over 60 years of experience in Malta & Gozo. 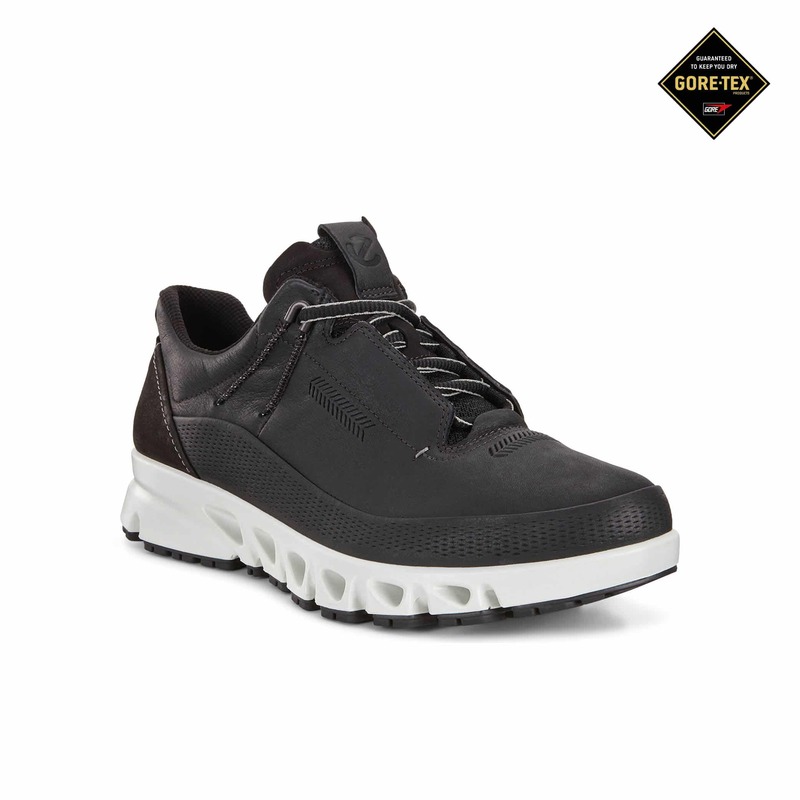 Keep your feet dry with GoreTex technology. 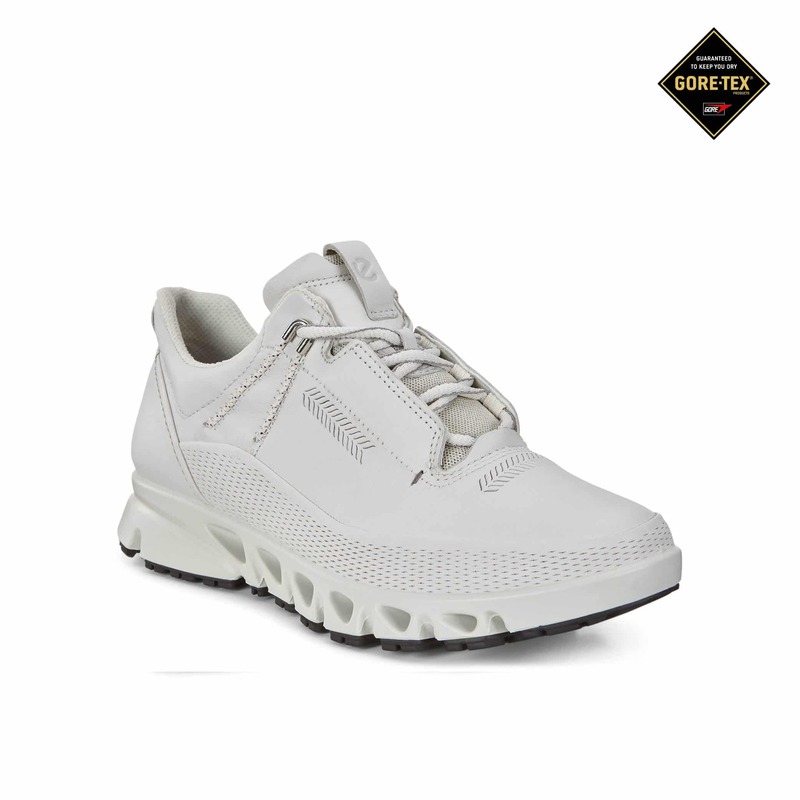 Shoes so comfortable, you won’t take them off. We have some new arrivals for you all.